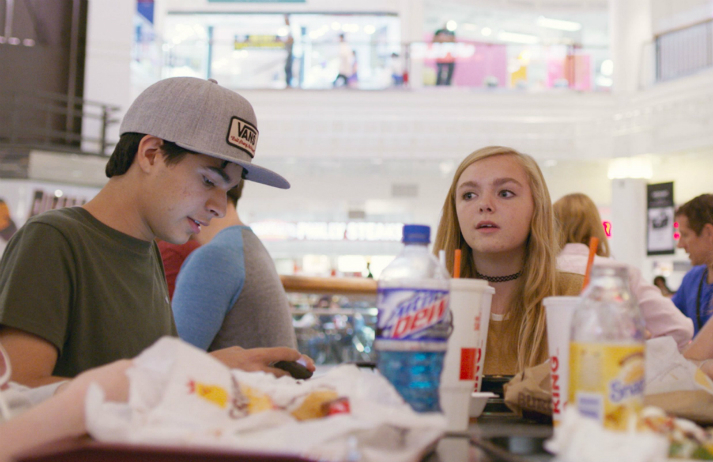 Is the traditional teen flick still relevant to Gen Zers? For decades, movies about adolescence have depicted cartoonish cliques and outrageous triumphs. But in Bo Burnham’s Eighth Grade, 13-year-old Kayla is neither bullied nor popular, and her social fate changes little – a realistic take on teen life for a young audience craving relatability.